Nivin Pauly's next with Vysakh titled as Gouri? We had earlier reported about director Vyaskh planning to do a movie with young star Nivin Pauly. Writer Udhayakrishna and Vysakh have been working on the script for sometime now. If latest reports are to be believed, the movie has been titled as Gouri. Vaishaka Rajan will be producing the movie under his banner Vaishaka Films. 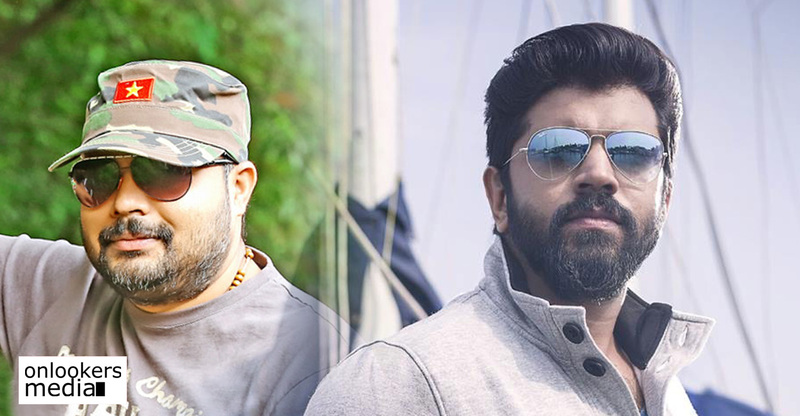 The makers are planning to start shooting from October second week once Vysakh and Nivin are free from their respective commitments. Vysakh has been on a break for nearly two years after delivering the all-time blockbuster ‘Pulimurugan’. He is now getting ready to start shooting for Raja 2 with megastar Mammootty. 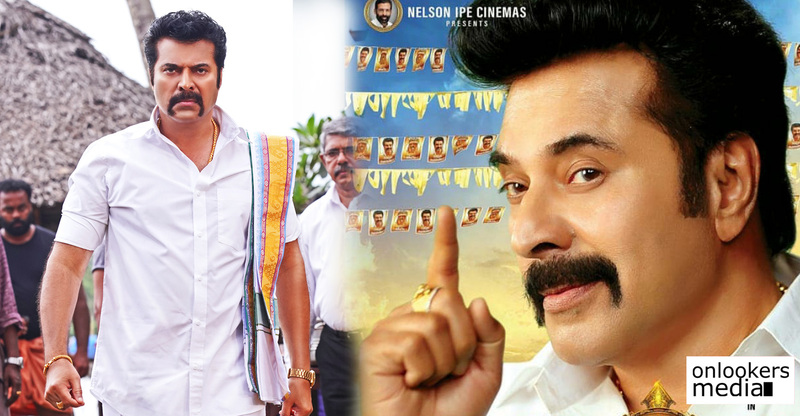 The movie, which is a spin-off on the character Raja from ‘Pokkiriraja’, is slated to go on floors in August. After completing the first schedule of Raja 2, Vysakh will start works for his upcoming movie with young star Nivin Pauly. This is the first time Vysakh and Nivin are working together, so the audience are eager to know more about the movie. Udhayakrishna has reportedly scripted an action packed romantic film set in the backdrop of a campus. Vysakh has pinned high hopes on this movie as this is the first time an actor from the younger generation is doing a full on mass action flick. More details regarding the movie will be announced in the coming days. Nivin Pauly meanwhile is prepping up to start shooting for Dhyan Sreenivasan’s directorial debut Love Action Drama (LAD). The movie has him paired with lady superstar Nayanthara. LAD is slated to start rolling on July 14 in Chennai.